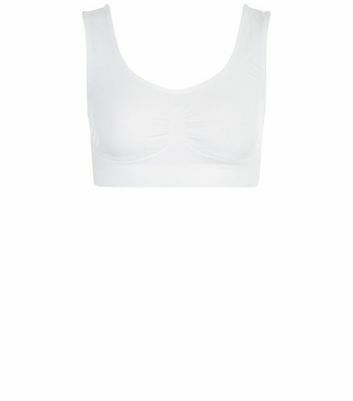 Perfect for wearing under white floaty shirts and blouses, stock up on everyday essentials with our white bras. Discover styles that include sultry white lace bras, white push-up bras and white strapless bras. We also have a sought-after selection from our curves and maternity collection.